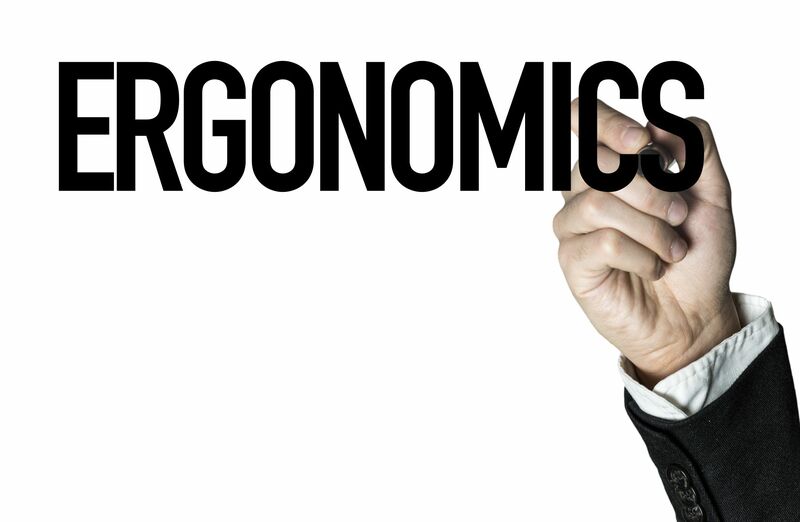 Welcome to the Ergonomic Products & Services group of SmartGuy.com. Feel free to interact with other professionals from across the world. You can find professionals, find deals on services, find professionals who might barter, or simple post questions, comments, or suggestions. Ergonomic Products & Services, known for assisting in comfort design, functional design, and systems, is the practice of designing products, systems, or processes to take proper account of the interaction between them and the those that use them.